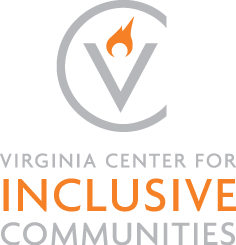 The Virginia Center for Inclusive Communities holds meetings and programs across the Commonwealth of Virginia. Below is a partial listing of upcoming events. For more detailed information, please contact us.